“It would be much easier if I received both Ukrainian and DPR pension. But I receive only local one.” She gets 3000 rubles a month. 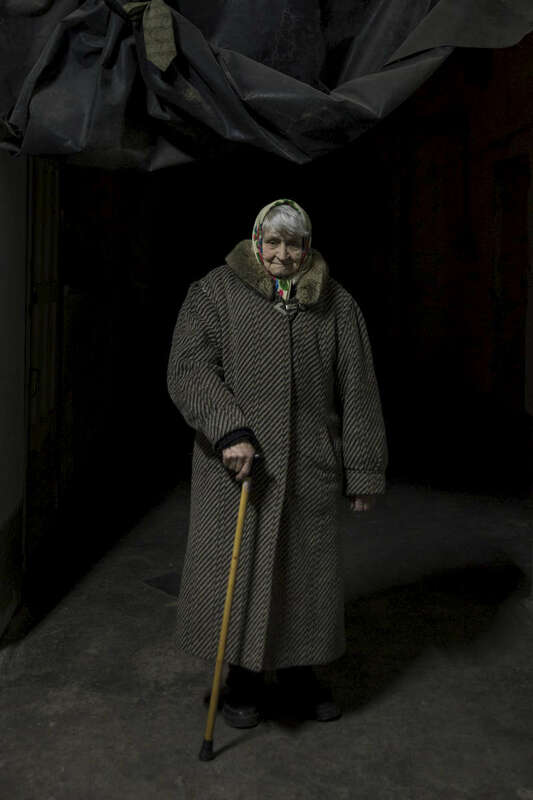 Petrovsky district of Donetsk: The bunker ( bomb shelter) houses on average 6-8 people, mostly elderly women who say they can't go back to their homes as the contact line lays just few kilometers away from the bomb shelter that used to belong to an old coal mine. In 2014, there were 300 people living there during the height of the war.